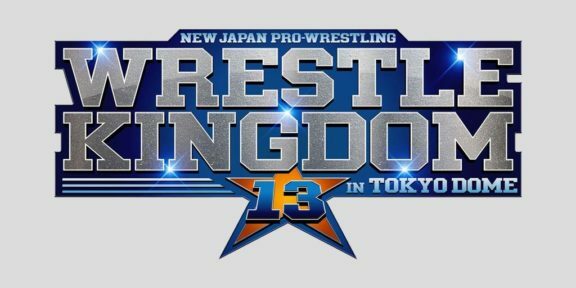 Wrestling Travel and Global Force Entertainment have partnered to offer fans the experience of a lifetime: tickets and travel packages to New Japan Pro Wrestling’s Wrestle Kingdom 13, on Jan. 4, 2019, at the Tokyo Dome. And that’s just the beginning. Wrestling fans can expect the same for events across the globe, including in the United States, Mexico, Canada and Japan. 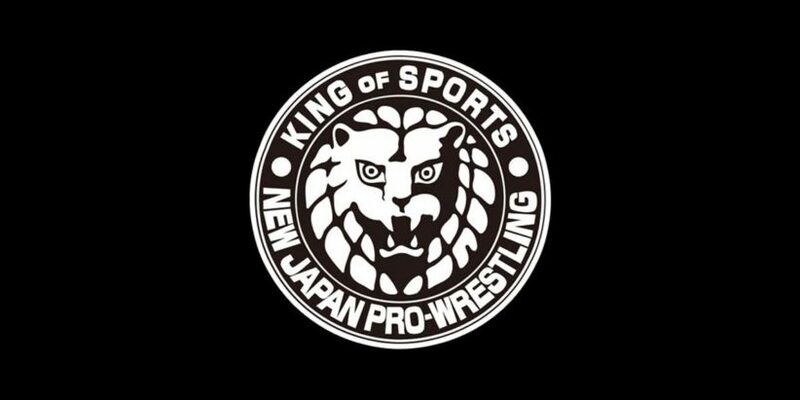 Wrestle Kingdom is the biggest event on the NJPW calendar and the biggest wrestling show outside the United States. Jarrett appeared at WK9 as part of the Bullet Club. The partnership with Global Force Entertainment is the latest of a spate of success stories for Wrestling Travel, with the company emerging as one of the main attractions and the headline sponsor at Wrestling MediaCon 2018 in Manchester, England, shortly after being confirmed as a key sponsor for Starrcast, the sold-out, four-day podcast convention that sprang up around the independent wrestling show “All In,” which sold out the Sears Centre outside Chicago. Jarrett’s connections are sure to bring more huge events under the Wrestling Travel umbrella. Jarrett was in the co-main event at Luche Libre AAA Worldwide’s TripleMania in August in Mexico City. “Lee McAteer has found a great niche, and Global Force Entertainment is thrilled to work with him and his team to deliver what we believe will be once-in-a lifetime opportunities to attend some of the most unique wrestling events in the world,” Jarrett said.